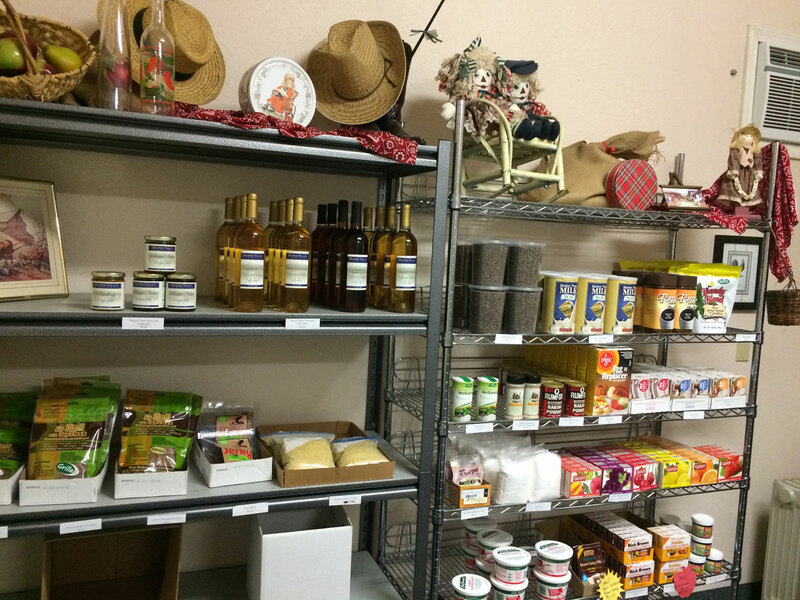 Nestled on the campus of Grants Pass Adventist School is our Veggie Food Store, a cute little shop where you can find a wealth of vegetarian food options and hard-to-find health food items. Profits are used to fund student scholarships. Place your order right from your phone or computer! Browse our selection at your convenience, then pay online and pick up your order during regular store hours. This veggie food store is also a co-op drop location for AZURE STANDARD. If you are interested in using this location for cop-op drops, contact Alana Murphy at the school office at (541) 479-2293. Azure Standard offers organic bulk items such as grains, beans, nuts, herbs, frozen food and more (visit www.azurestandard.com).